Once in a while, I get questions about the characters who are in the Nebraska series who haven’t had their own books yet. I originally intended for the series to span 30 or so books, but the trouble with that is I’m not writing these books in chronological order. I have not have this problem with other series I’ve done. But the Nebraska series is unique. While other series easily come to a close, this one seemed to keep expanding. 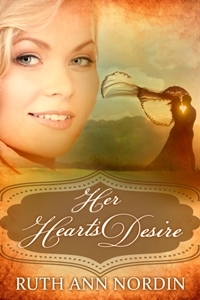 This was supposed to be the only historical western I’d ever write. For example, I wrote this book first. In fact, it was Dave and Mary Larson that got me hooked on historical westerns. I’d read them, of course, but at the time, I was thinking once I finished this book, I would return to writing fantasy. Obviously, this didn’t happen. Originally, I was going to only write Isaac’s Decision after this book and make the Nebraska Series a trilogy. But…Jenny Larson wanted her own book. Then there was Tom Larson. The series evolved on its own from there. Chronologically, these books have other books that happen before, after, and between them. 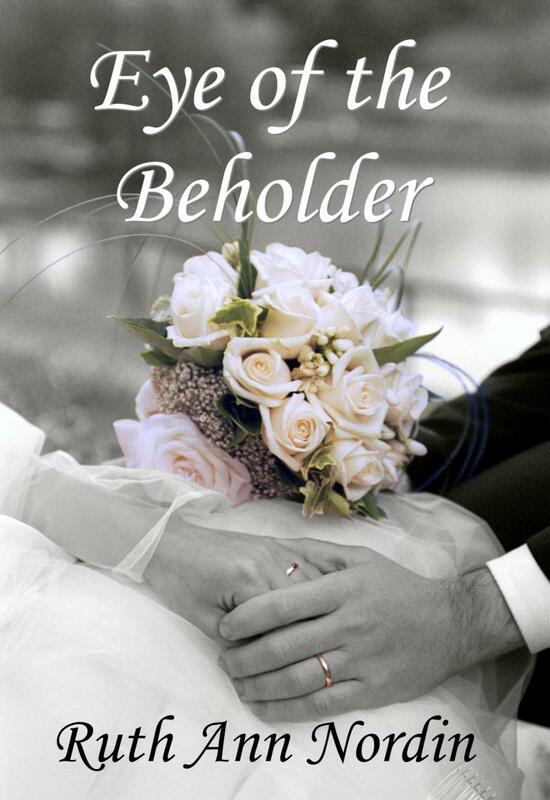 I have Eye of the Beholder at #4 and His Redeeming Bride and #8. Those other books didn’t come right away. It took time to get to them. This series has no limits. And I can’t place it into a neat little box. That’s what makes this series so complicated. 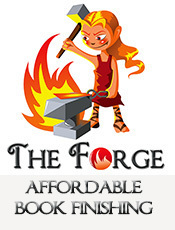 After people kept trying to order the books in reviews and on Goodreads, I finally had to give the books numbers. At the time, I finished Sally Larson’s story, which was the 9th book I wrote for this series. Chronologically, it’s #2. Sally Larson’s book got to be first in the series after a lot of debate. But I haven’t written Richard Larson’s story yet, and since people wanted me to number the series right away, I had to start with her book. This leaves many questions up in the air, of course. Mainly, what about the other characters? Like Richard Larson, Sep (who was in Shotgun Groom), and Vivian and Hugh (from Her Heart’s Desire). Since I have now numbered the series and that numbering system is in reviews I can’t change (and they’re all over the internet), I have to be creative. I’m either going to write the other characters’ books as standalones or create spin-off series from them. I already did that with Eliza (a minor character in His Redeeming Bride). The first spin-off from the Nebraska Series. 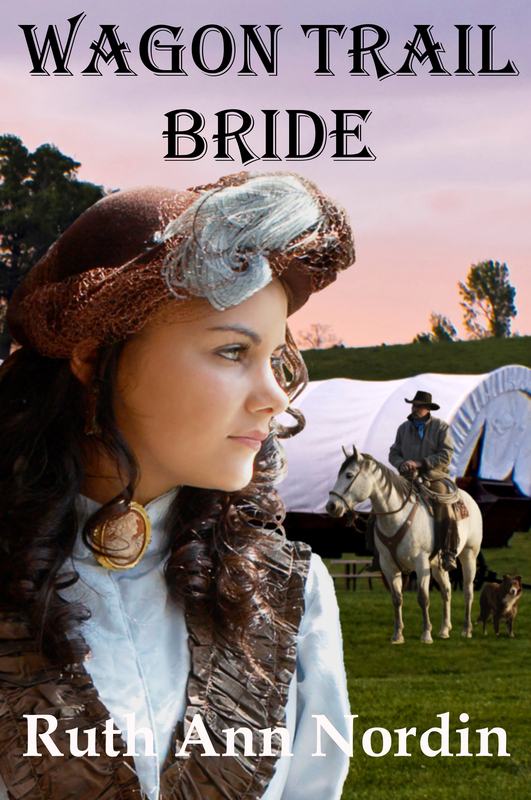 This story led to the South Dakota Series. So I’m thinking with Richard Larson’s story, I would lessen the focus on the Larson family (as a whole) and focus more on the other people going along the wagon trail with them. I’ll have to write the book and see how things go. 1. I am hoping to make Sep’s story a 3 or 4-book series. I’m thinking of something like a bride lottery, but we’ll see. 2. Vivian and Hugh will have a story, but it might be a standalone, depending on how things go. I’m thinking their story takes place in California since her sister moved out there in Her Heart’s Desire. 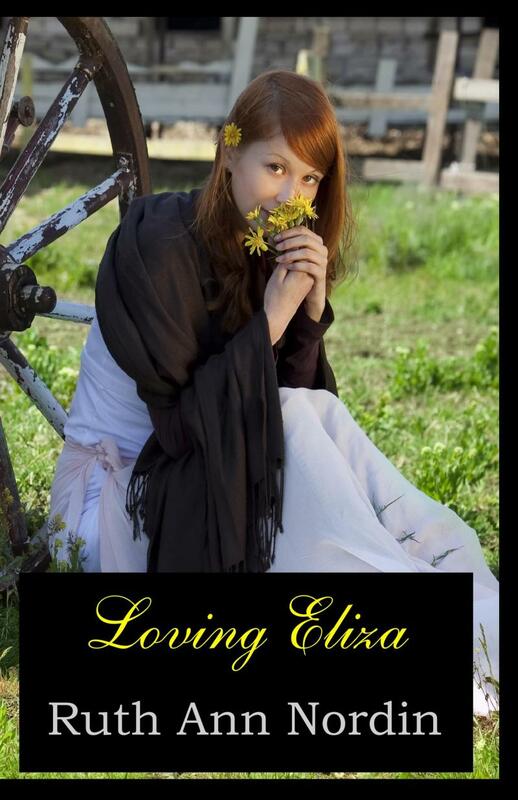 After Isaac’s Decision, I did write Rachel Larson’s story, but it’s embedded in with Eva Connealy’s romance, which is Boaz’s Wager. This is book 2 in the Montana Collection. This time two Nebraska characters got placed into another series instead of starting a new series. Isaac has two other sisters, Rose and Harriett Larson. I already wrote Catching Kent, which is Rose’s story. I wrote this to give Kent Ashton his second chance after the way things played out in Falling In Love With Her Husband. 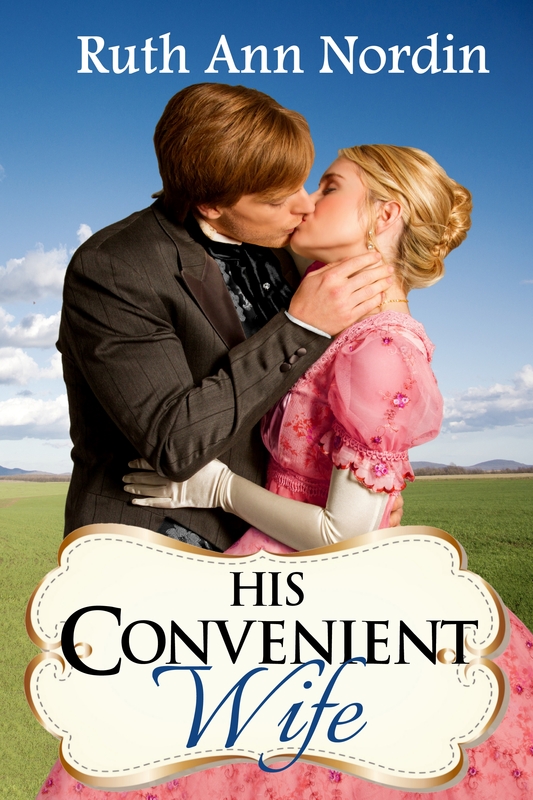 At the moment, I am working on His Convenient Wife, which is due for release on November 16. I should finish the first draft of this book either today or tomorrow. From Rose and Harriett’s stories, I know there’s a potential for their brothers’ romances. Adam’s story is already in my head. Jacob’s and Eli’s have to be developed. At this time, whether or not I write about them will depend on how well His Convenient Wife resonates with people. Catching Kent just didn’t appeal to most people. There are several reasons for this, but I won’t go into it here since this post is long enough as it is. If His Convenient Wife also fails to accumulate enough interest, I am going to focus on other books for the time being. My “To Write” List is huge. I have to be careful when I pick out which books I’ll write because (unfortunately) I can only write so many books in a year. When choosing which books to work on, I need to consider if the book interests me, will the book interest others, and is it a good time to write it. So depending on how things go, I will tackle these other books when I can and when I’m able to. I learned to never set deadlines unless I know I can make good on them. All I can say right now with certainty is that His Convenient Wife will be out November 16. I’m not sure when the others featuring the Nebraska series characters will be written. 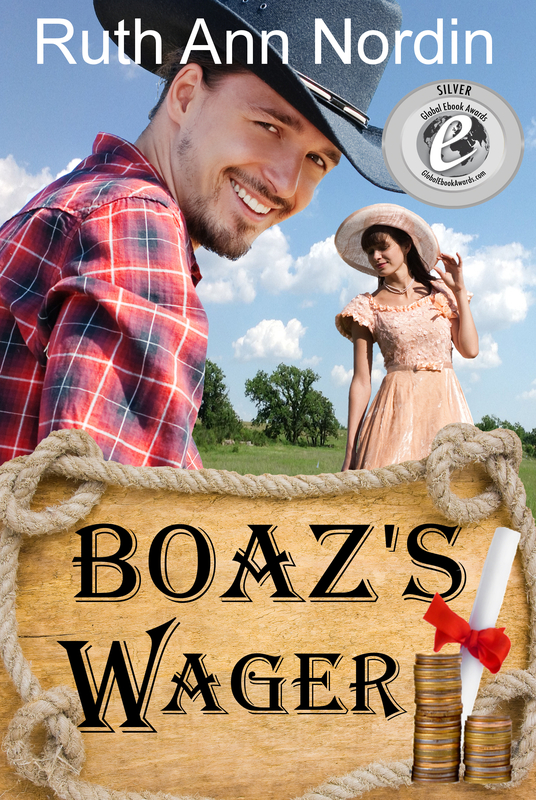 This entry was posted in Boaz's Wager, Catching Kent, Eye of the Beholder, His Convenient Wife, His Redeeming Bride, Loving Eliza, Wagon Trail Bride and tagged Nebraska series. Bookmark the permalink. I didn’t know you couldn’t do it on Smashwords. I see it a lot, but I guess it’s on Amazon. Actually that’s usually what it is. I was just suggesting you COULD do it that way. So I guessed right. 🙂 I never really looked at them close enough to know. I’m so glad you didn’t stop at just one book! 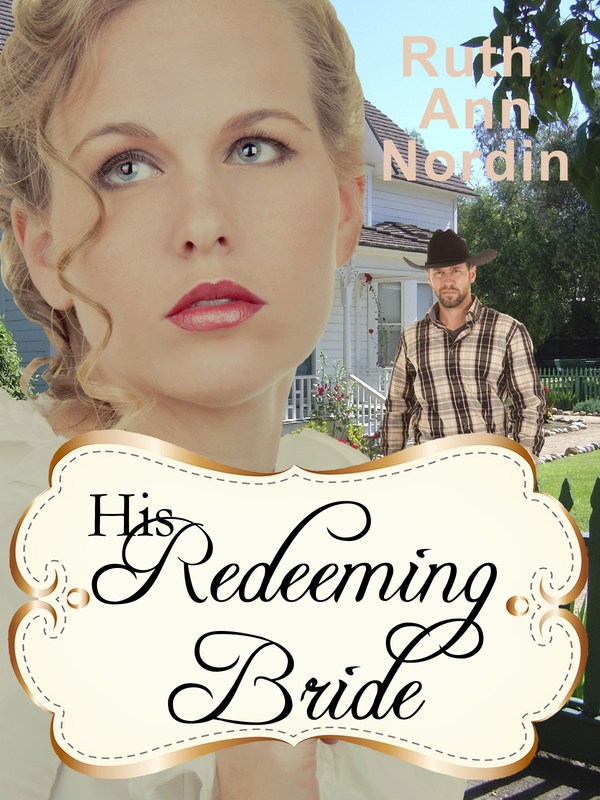 You write my favorite Historic Westerns! I hope you don’t stop for a long while, I have bought all so far & love every one of them. The characters come to life, for me. I just wanted to say thank you for the years of entertainment and escape to another world for awhile!